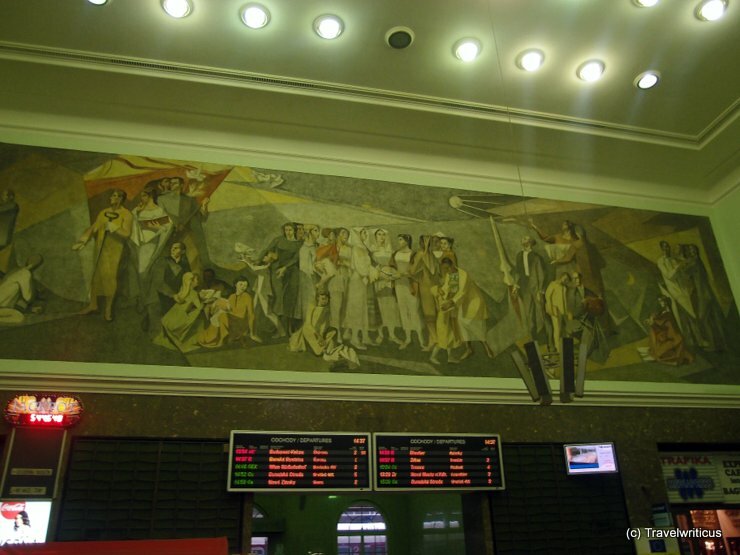 Mural at the hall of the main railway station in Bratislava (Bratislava hlavná stanica). Love the small sputnik at the upper edge of this mural. 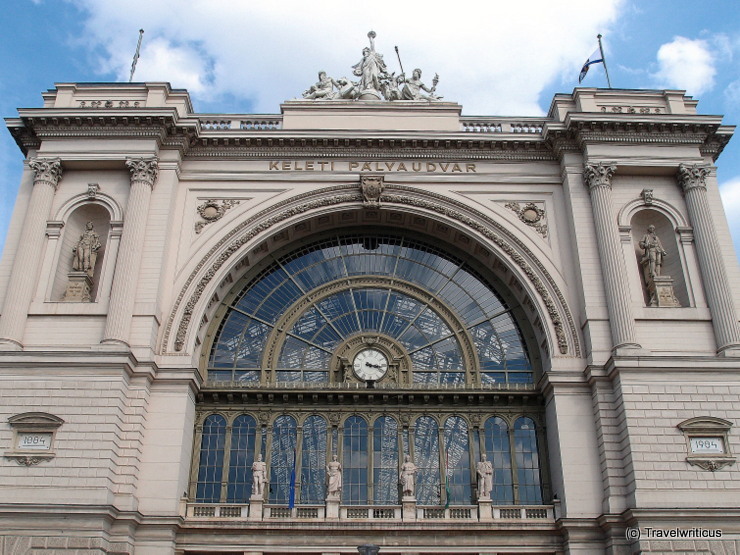 The Budapest Keleti pályaudvar railway station (abbreviated as Keleti pu) is the most important of the three major international stations in Budapest. 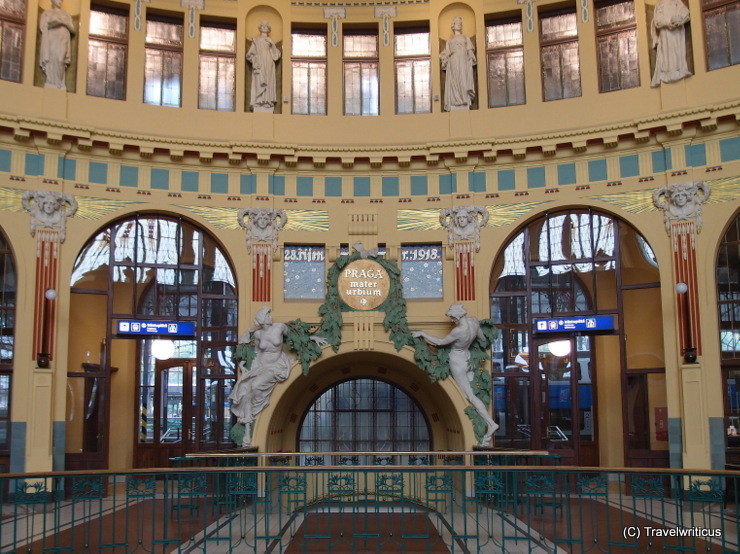 It was built between 1881 and 1884 by János Feketeházy (railway engineer) and Gyula Rochlitz (architect). 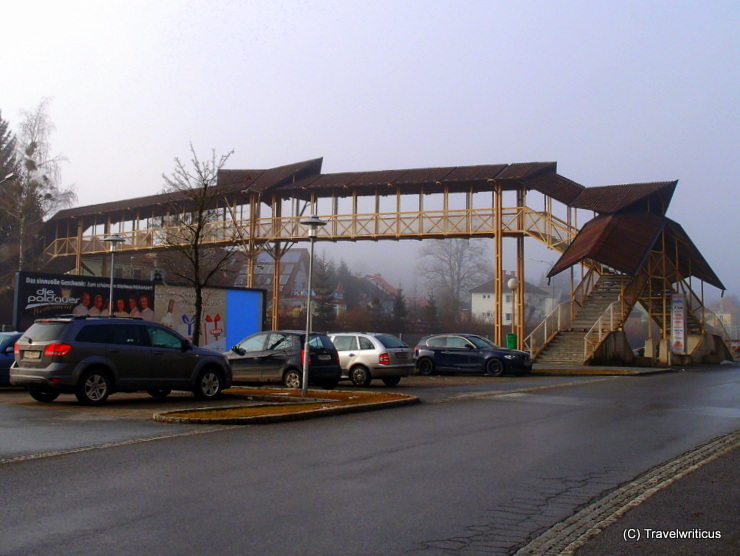 I love the architecture of this footbridge which is located next to the railway station of Voitsberg. The bridge spans the tracks of the railroad between the Styrian places Graz and Köflach. 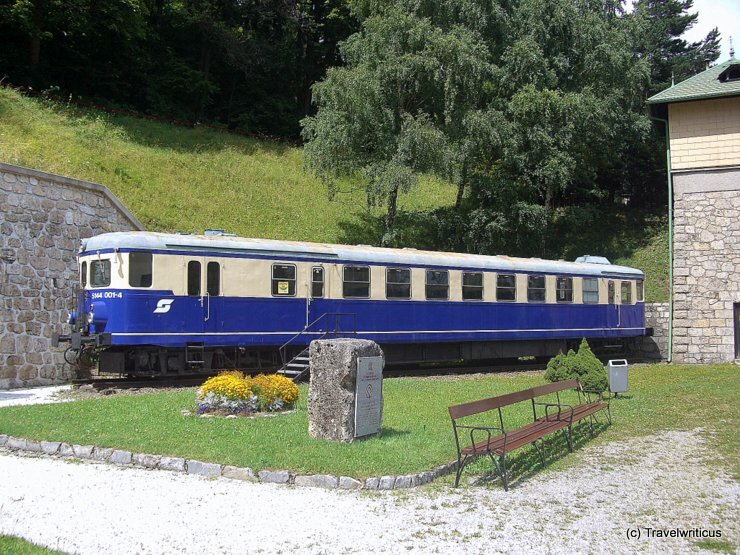 The railroad is used by the GKB Railways (Graz-Köflacher-Bahn und Busbetrieb). 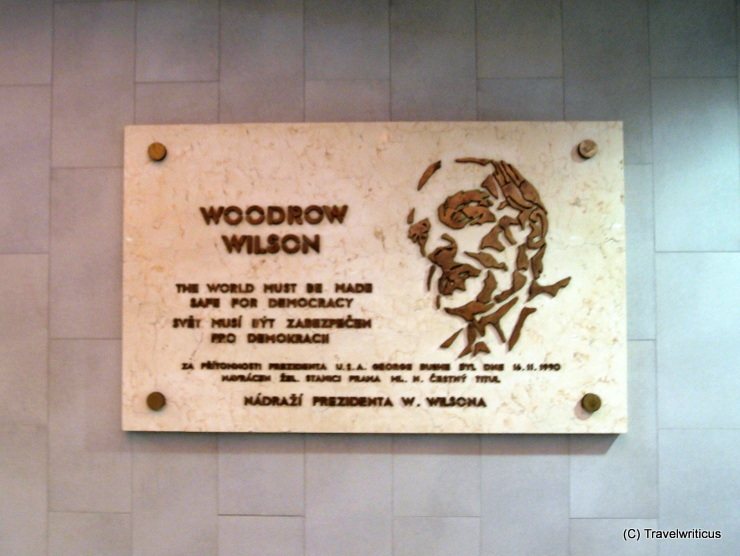 Plaque to the 28th President of the United States Woodrow Wilson, seen at the main railway station of Prague. 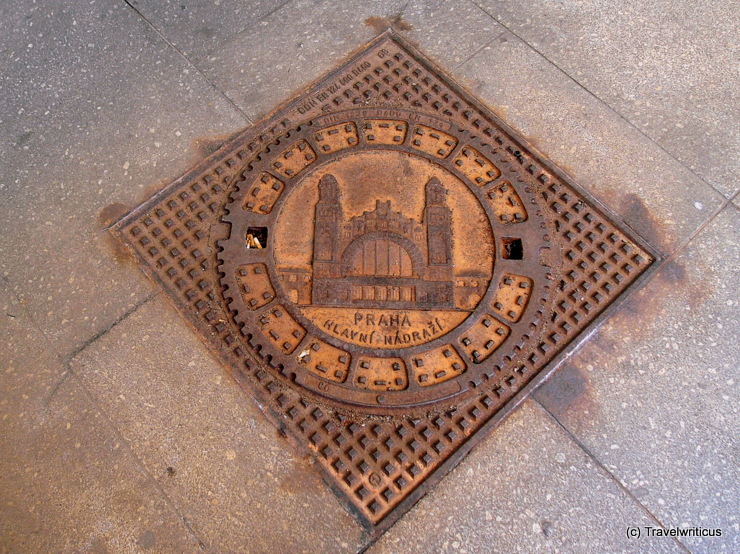 During the First Czechoslovak Republic and from 1945 to 1953 the largest station of the capital city was named Wilson Station (Wilsonovo nádraží). 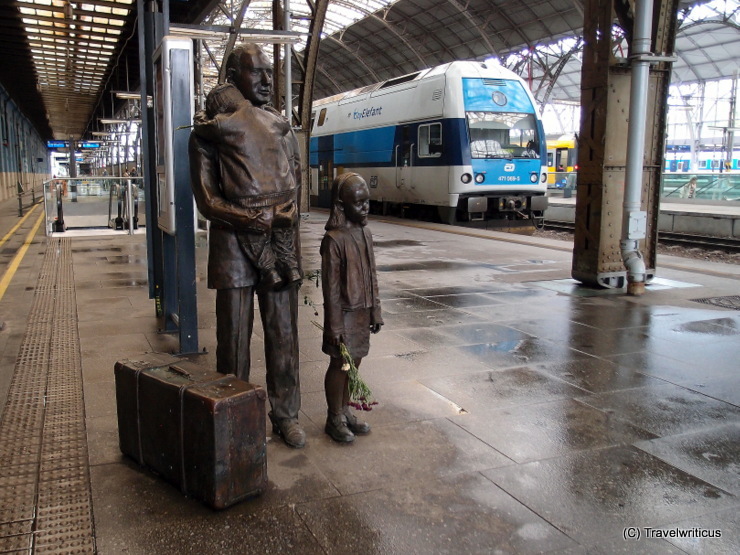 Thoughtful monument to Nicholas Winton located at the platform 1 of Prague main railway station. 669 Jewish children were rescued by trains organized by him in 1939. These trains brought the children to London just before World War II started. 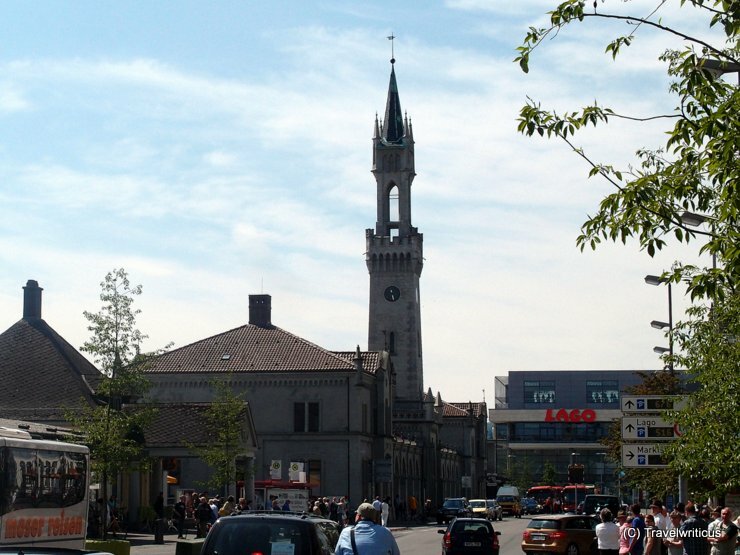 The first railway station building of Erfurt was in operation from 1846 – 1890. 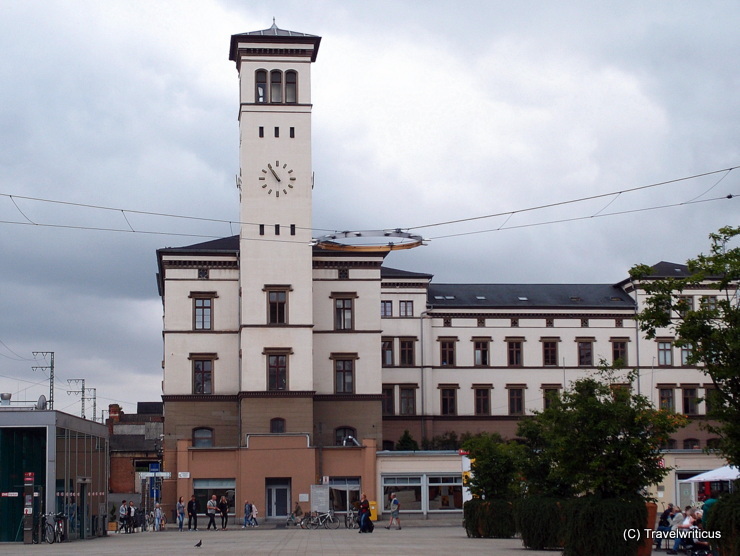 Today the tower is still in use as public clock but the main building hosts offices of the German Railways now.